HOOKED ON COMIX Vol. 1, 2 & 3 starring: Jessica Abel, Peter Bagge, Donna Barr, Ivan Brunetti, Daniel Clowes, R.L. 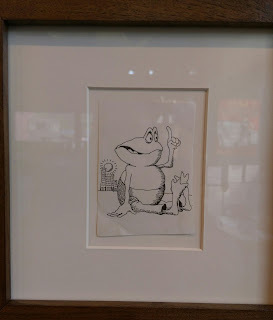 Crabb, Chester Brown, Dame Darcy, Julie Doucet, Dennis Eichhorn, Mary Fleener, Roberta Gregory, Gilbert Hernandez, Jaime Hernandez, Terry LeBan, Cherise Mericle, Tony Millionaire, Carol Moiseiwitsch, Pat Moriarity, Archer Prewitt, Joe Sacco, Stan Shaw, Triangle Slash, James Sturm, Chris Ware, J.R. Williams & Jim Woodring MUSIC: Beat Happening, Bikini Kill, Sick & Wrong! 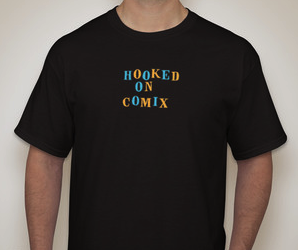 HOOKED ON COMIX T-Shirt by Noah Van Sciver ... Order Now! ... FREE Shipping! Early work from the Fantagraphics Bookstore & Gallery show in Seattle! Cleaning out the garage - found this in a box with other paraphernalia. 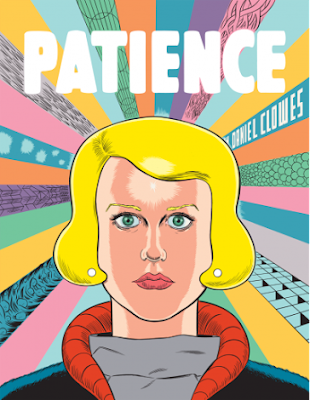 Daniel Clowes new book - Patience! Be patient, Patience is coming ... you can pre-order from Fantagraphics here. 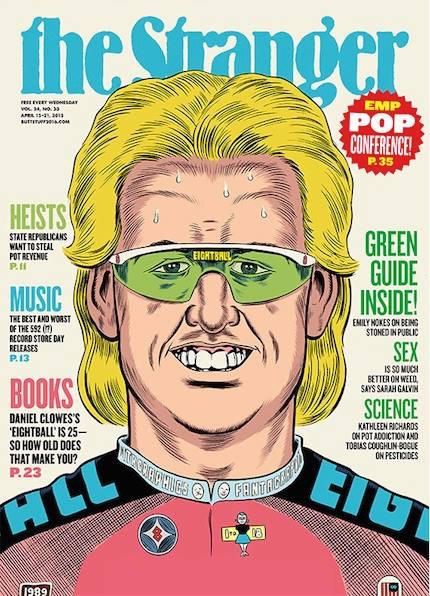 Daniel Clowes - The Stranger cover! Nice cover for Seattle's The Stranger! Dan Clowes will be at the Fantagraphics Bookstore signing his new Complete Eightball book April 18th! Fantagraphics Bookstore is located at 1201 S. Vale Street in the heart of Seattle's historic Georgetown arts community. Open daily 11:30 to 8:00 PM, Sundays until 5:00 PM. 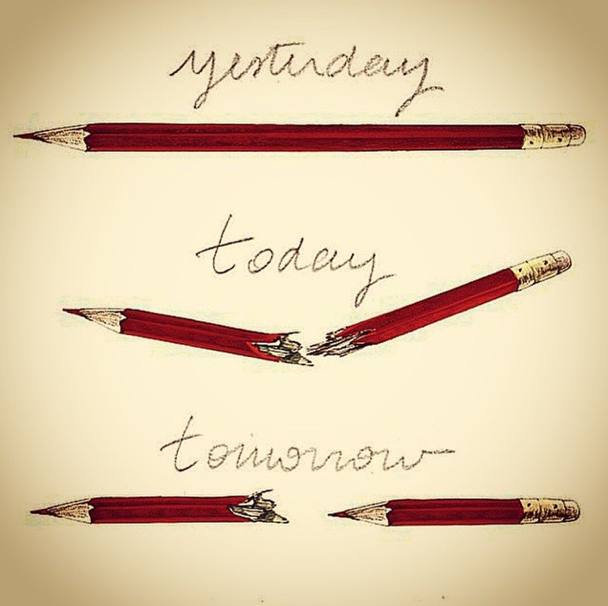 Phone 206.658.0110. 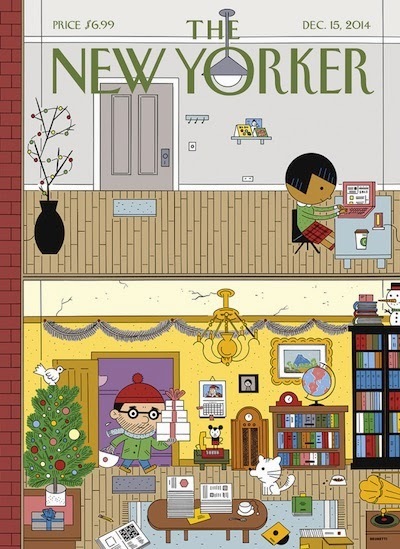 Ivan Brunetti's newest New Yorker cover! Look for Ivan in Hooked on Comix Vol. 2! Tony Millionaire's Sock Monkey coming to the big screen! Tony Millionaire (Maakies), who starred in HOOKED ON COMIX Vol. 3, is working to get Sock Monkey: Into The Deep Woods onto the big screen! Look for the new book on Fantagraphics and stay tuned for Sock Monkey's on screen debut! 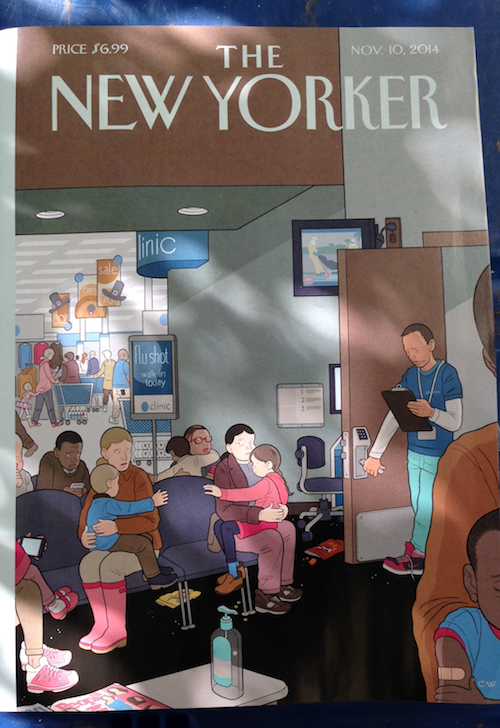 Chris Ware New Yorker cover art! Another fine New Yorker cover by Chris Ware who starred in Hooked On Comix Vol. 2! Here it is! 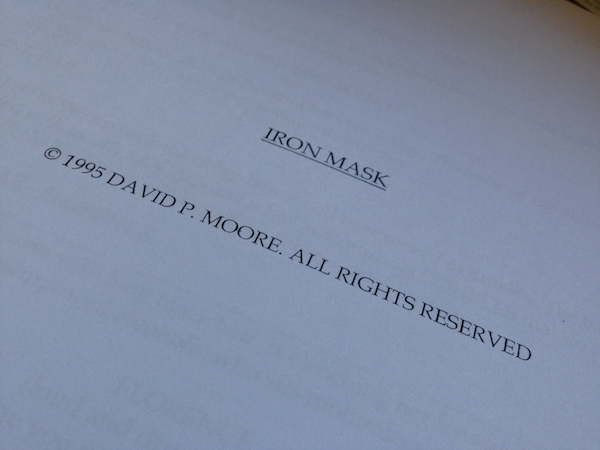 The Iron Mask screenplay! This is the script I wrote starting in 1994. I wrote it after reading Like a Velvet Glove Cast in Iron by Daniel Clowes. There's a cop beating, an eerie grotesque character getting a haircut, murder, vomiting and degenerate family fun! It's a gas to read after it sat for twenty years on an old floppy disk! The story is a lot different than "Like a Glove," but it's definitely in the same mysterious, creepy vein. 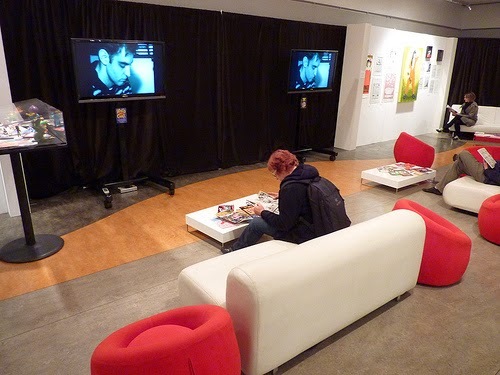 Found this photo of the "Counterculture Comix" exhibition at Bumbershoot in Seattle - from 2010. The show featured continuous screenings of classic early volumes of Hooked on Comix. Daniel Clowes can be seen on the screens. 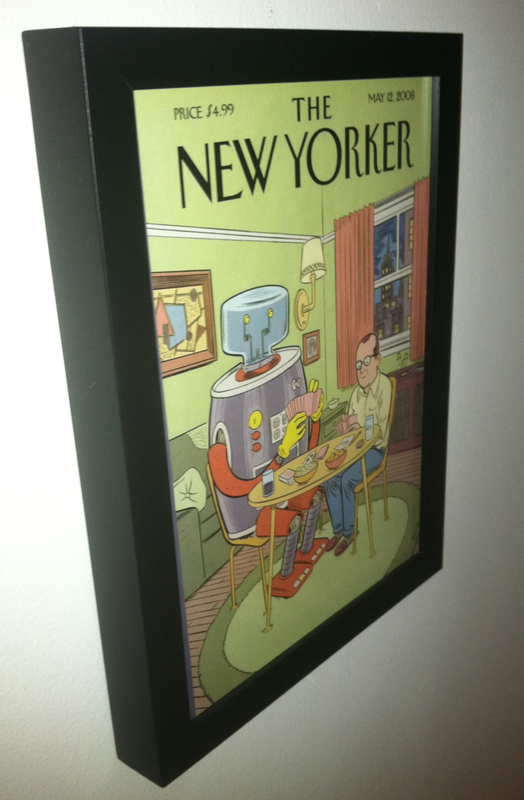 I went to a dinner party at my friend's parents house, they had a whole wall framed with New Yorker covers. This was the best, in my opinion. LAST GASP .... Last gasps???? 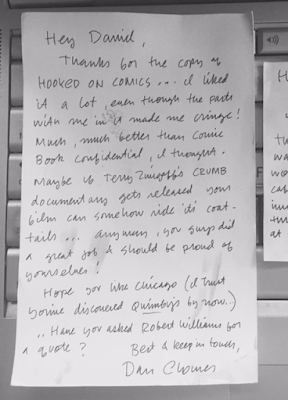 Ghost World script by Daniel Clowes found in trash! My friend Gary Smith (a great cartoonist in his own right) lent me an original first-draft Ghost World script by Daniel Clowes and Terry Zwigoff! 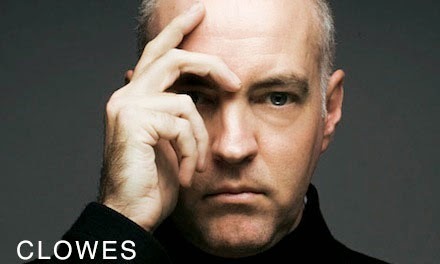 His brother in-law, a film director, tossed the script in the trash bin after he lost the job to direct the movie. 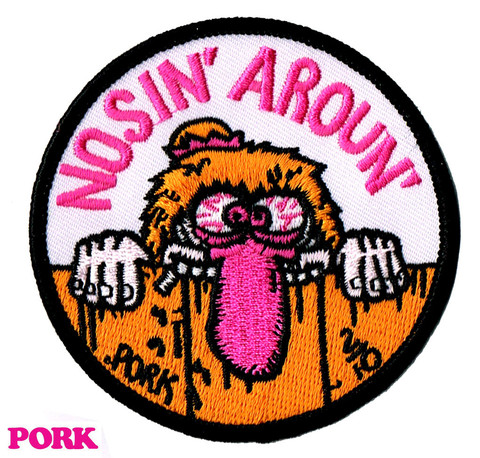 Phunny stuff at THe PoRk ShOp! 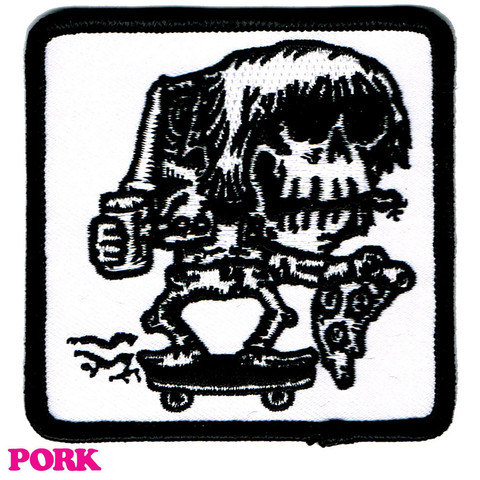 Hooked on Comix logo by Noah Van Sciver! Hooked on Comix © 2014 . Travel theme. Powered by Blogger.